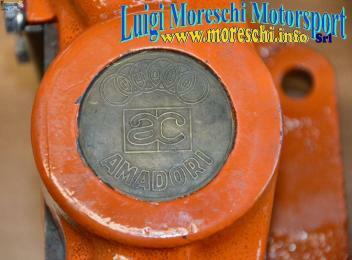 HISTORY: Amadori was an Italian foundry in Bologna, which was acquired at the beginning of the sixties by Campagnolo for the production of wheel rims in Magnesium; then used on many sports cars or competitions of prestigious homes such as Lancia, Ferrari, Lamborghini, Maserati, Abarth, De Tomaso, Iso Rivolta or Bizzarrini. 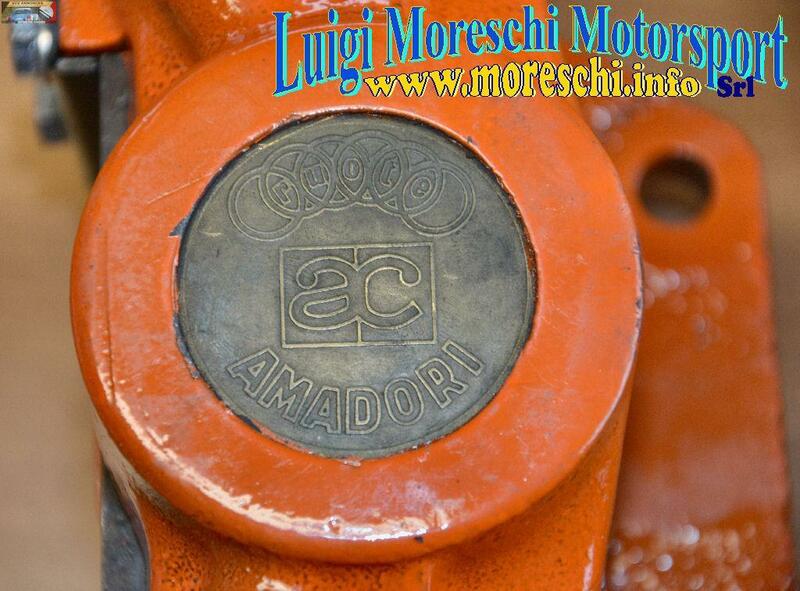 Thanks to Amadori's experience on Magnesium alloys produced by the English Elektron, the "Campagnolo / Amadori" circles had a tremendous success thanks to their peculiarity of combining lightness and strength. In those years, the company's die-casting techniques became so technologically advanced to be used for the realization of spacecraft satellites commissioned by NASA and the aeronautical industry. 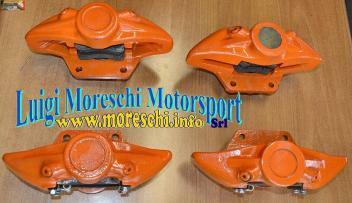 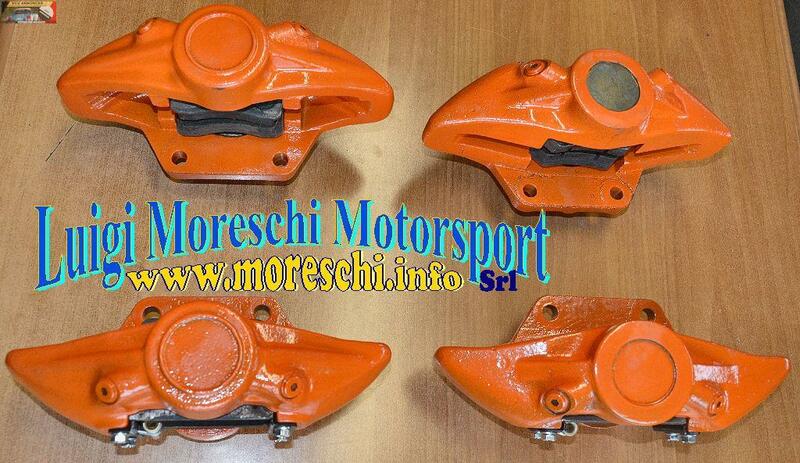 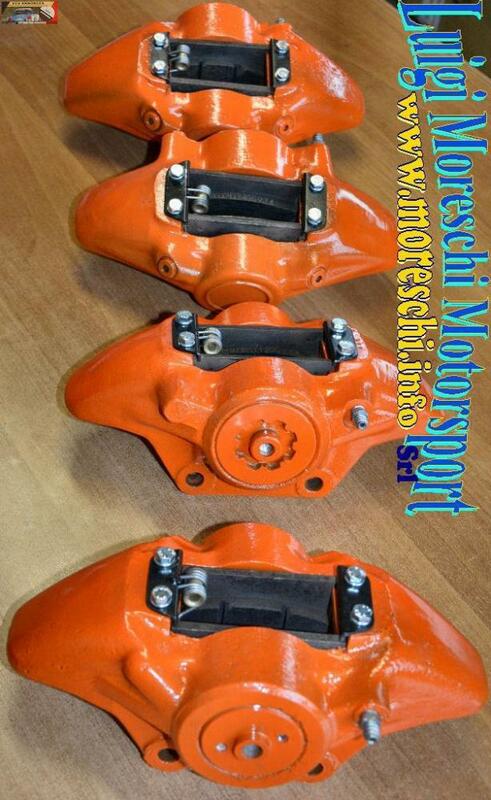 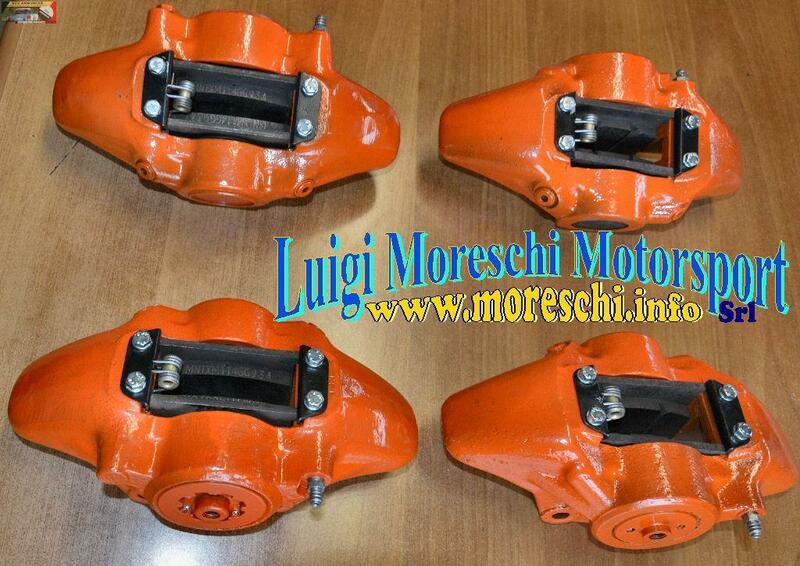 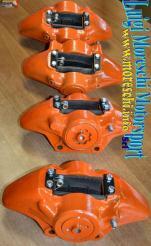 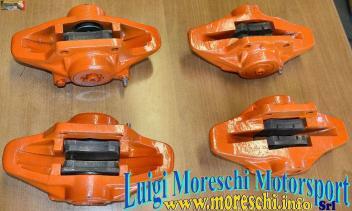 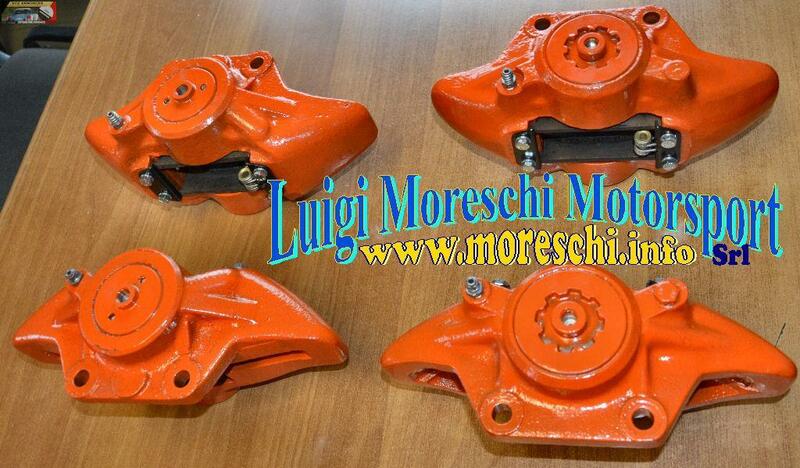 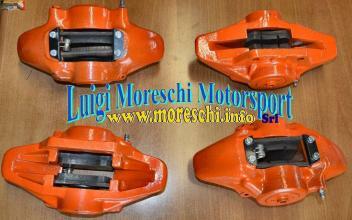 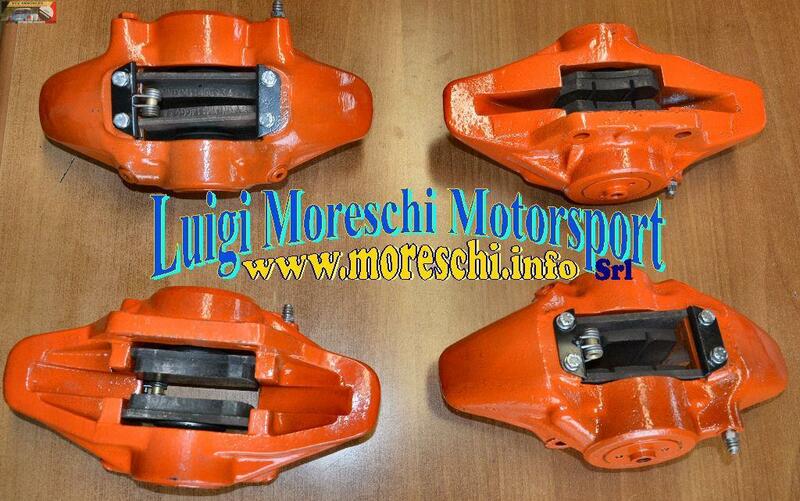 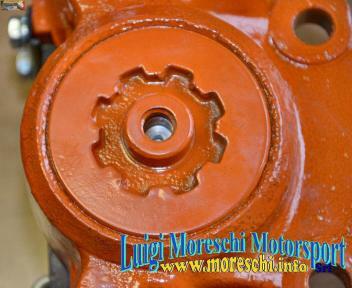 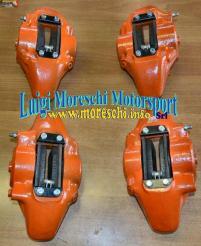 Thanks to the accumulated experience, the company decided to produce the latest brake calipers for the era. It was a magnesium-fused monolithic pliers (in the special alloy Electron 21 or EV31A according to the new regulations), with internal oil passages and a single opening for machining. 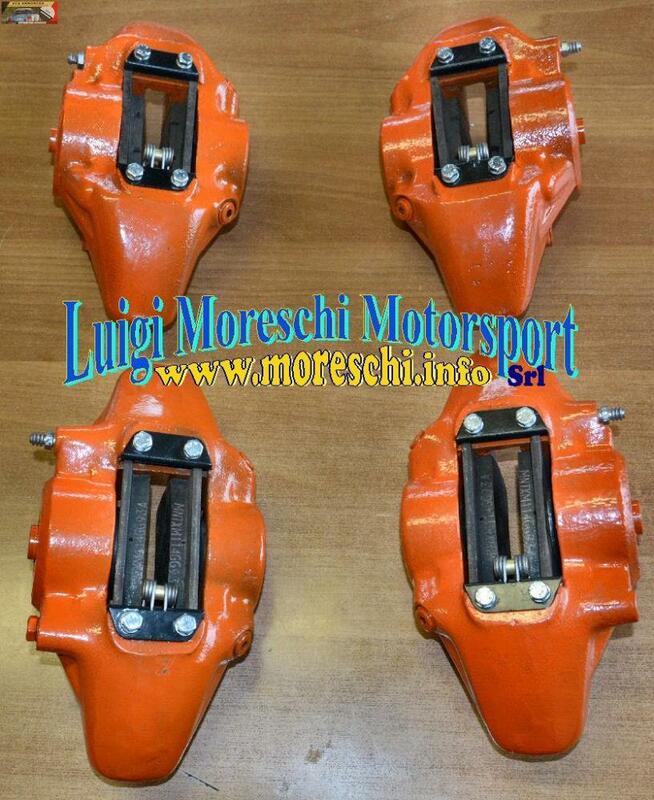 These calipers at that time were mounted on: Ferrari 250 (various models); Bizzarrini 5300 GT competition; Maserati Birdcage; Bandini; Aguzzoli Alfa Romeo and other prestigious or competing cars of the '60s and' 70s.